With all the grim news going on in the world, the renewable energy industry has some great news that might put a smile on your face. One of the (small) limitations of the clean energy grid is the rare, but real, intermittent outages of multiple sources of power. Geothermal is impractical in many areas of the world, the wind doesn’t always blow, and the sun doesn’t shine at night - it does during the rain or cloudy days, don’t let anyone tell you otherwise. The holy grail is figuring out how to store excess energy that is not consumed when it is produced, and store it when that energy source is not available. Finally, we have a smart solution that is cost effective and durable hardware - home battery backup. There are a handful of global home battery manufacturers, but two companies stand out with premium, Grade A equipment: Sonnenbatterie and Tesla. Tesla recently updated it’s power specs for the Powerwall 2. It’s no longer a 13.5 kWh battery but has been downgraded to a 13.2 kWh battery. (Not the biggest transgression, but downgrades in technology don’t receive as much of the red carpet rollout as the first product launch does.) It still is double the capacity of the first generation Powerwall 1. Tesla is certainly coming out of the door running in this developing sector. Sonnenbatterie does offer a wide range of options based on size, giving them much more versatility for homeowners. The ‘Eco line’ from Sonnen features eight different sizes based on the kWh capacity - 4, 6, 8, 10, 12, 14, & 16. The most comparable Sonnen Eco model is the Eco 14, which has a 14 kWh battery. However, when comparing the cost per kilowatt hour, Tesla is a clear winner. The Eco 14 is nearly 30% more expensive and only boasts an additional .5 kWh capacity. While cost is a primary factor, it is not the primary factor. 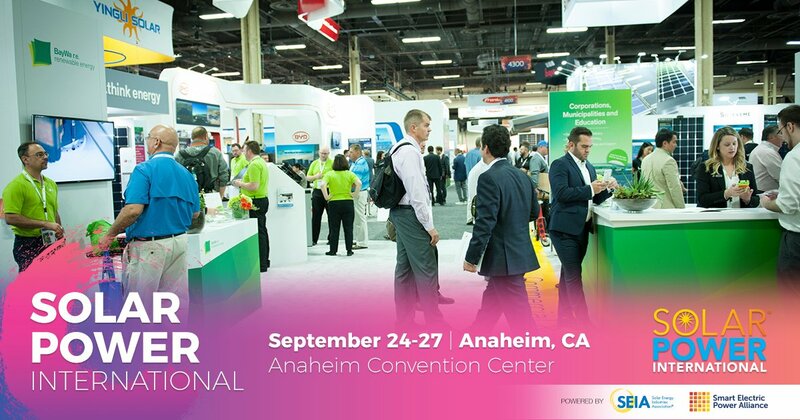 There are a few other key factors to consider from the manufacturer of any cleantech product: Installation timeline, software & hardware, warranties, the quantity of products installed, and other factors could be unique to your situation. If you want your home storage battery soon-but-really-yesterday, and you haven’t ordered it yet, nor started any rebate application, then you should highly consider a Sonnenbatterie. They have already installed 16,000 globally, and are ready to ship. While Tesla has deployed a lot globally, the Powerwall 2 AC has been delayed for a few months. There is currently a wait for new applicants, so if you don’t mind waiting for a few months, then sign up now and apply for the CA battery rebate while you still can. 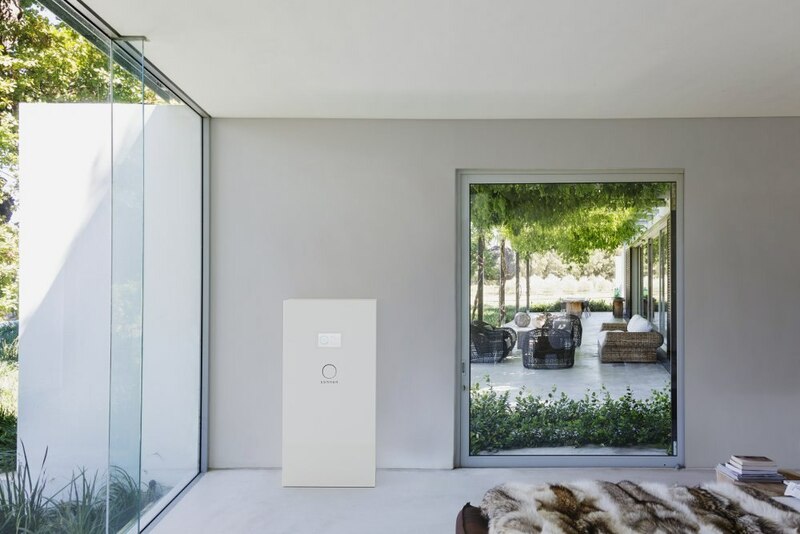 The current models of the Tesla & Sonnen batteries are now considered ‘fully-integrated’ systems. This means that all the hardware components needed for functionality are encased in the same unit - inverter, power components, and software. They are also both ‘AC coupled’ systems, meaning you can hook up a microinverter or a string inverter system to both batteries. Perhaps the only additional components are ‘critical loads’ sub-panels, wiring to your service panel, and junction boxes. However, with any clean technology, there are additional labor & installation costs, and permitting costs, to install a battery. 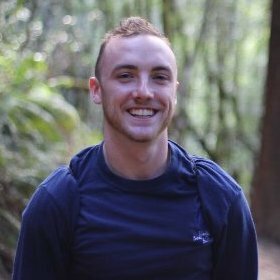 Concerning software, Tesla has yet to unveil any significant details about this. The most recent update was that Tesla would allow their cars to communicate with the monitoring system of the solar+battery. (Hopefully, they are paying attention to driving as well). Sonnen’s software does this and more. It has the capability to adjust to your usage based on consumption patterns. They’ve also built an API and utility communication protocols for additional applications like demand response and frequency regulation. It remains to be seen what Tesla’s will look like, as it will likely be able to do demand response, as well as Time of Use arbitrage for certain utility customers. The primary undercover factor that all homeowners should take a look at, as this is usually the location of a product that differentiates manufacturers from each other. Like everything in this universe, batteries degrade. That doesn’t mean they don’t have significant value. Both warranties from Tesla and Sonnen assume that the battery will experience regular charging and discharging. Battery storage technology - home units or even your smart phone battery - function better when in regular use. The warranty coverage from Sonnen is hard to match. The Sonnen system is warranted to perform at 70% of maximum capacity for 10,000 cycles (or 10 years). Their warranty is very straightforward and guarantees the cycling. Again, Tesla doesn’t have a bad warranty, it’s just vague and has more legalese in it than you might expect. The Powerwall’s most recent warranty is warranted to be “free of defects” for ten years with ‘unlimited’ cycles. We couldn’t find anywhere in the warranty language about normal degradation rates. It is not specified what this means, whereas the Sonnen warranty does. Guess the title gave it away, but it’s not a landslide victory. 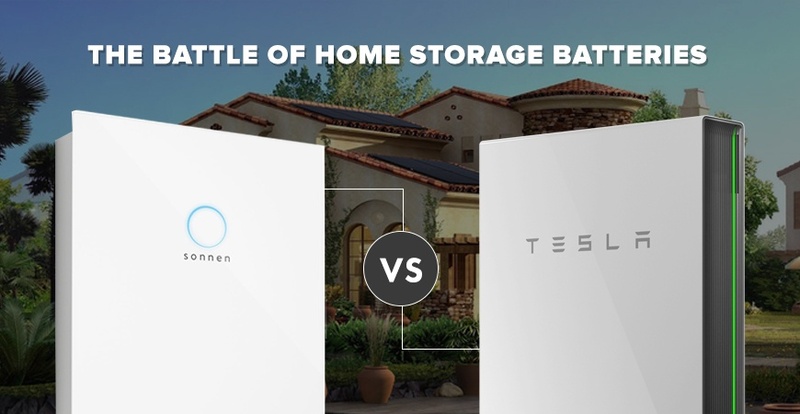 Both are great batteries, but Sonnen has more of their bases covered than Tesla. The experience in manufacturing for strictly home storage batteries is evident in their thorough warranty, installation schedules, global investment outlook, and data spec sheets. 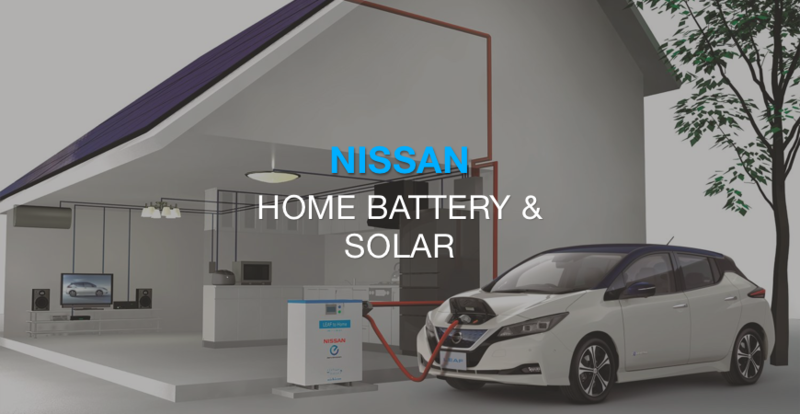 Can’t go wrong with either though, as they are both high-quality home storage batteries that are light years ahead of other battery storage companies. If you’re in not in California, the battery markets are still a bit young, but there is a lot of movement on the Gulf Coast and New England. From hurricanes to blizzards and everything in between, natural disasters are forcing state governments to think about grid resiliency in a way they never have. If you’re interested in battery pricing and are not in California, you can sign up here, and an Energy Educator will reach out to discuss the options available in your state. If you live in California, there is currently a battery rebate program that is still open but will be ending soon. The statewide program is attempting to increase widespread adoption of home storage solutions that are connected to renewable energy generation systems, e.g. solar energy systems for numerous reasons. 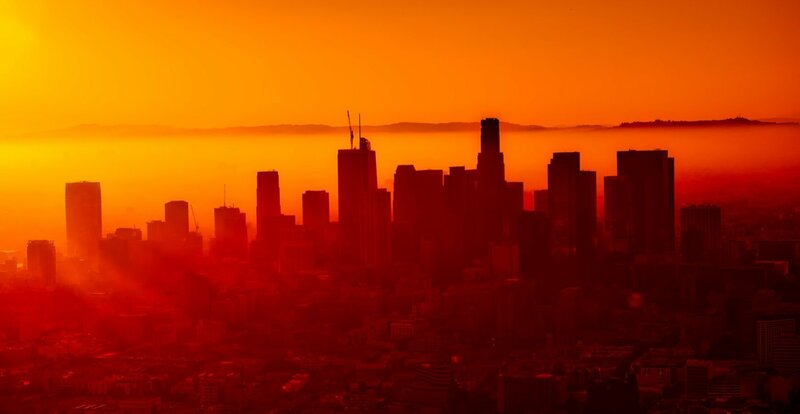 Blackout mitigation, earthquake resiliency, and air pollution reduction are a few reasons of many why the state has allocated over $100 million dollars for the program. The remaining rebate funding covers between 40-50 % of the Tesla Powerwall 2’s cost, and 20-40% of the Sonnenbatterie Eco’s cost. 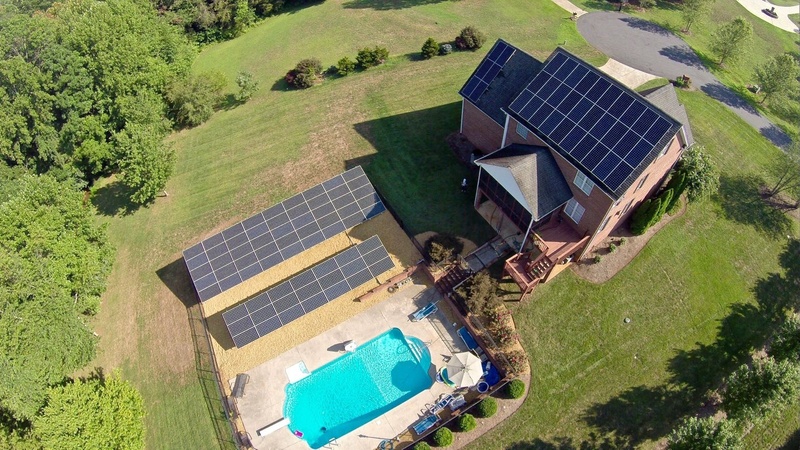 If you are a homeowner who has always wanted grid resilience, energy independence, a truly sustainable lifestyle, batteries are here, and they aren’t going anywhere. With incentives popping up all over the country, it pays to be an early adopter, and live the life you want to.